LOGO! 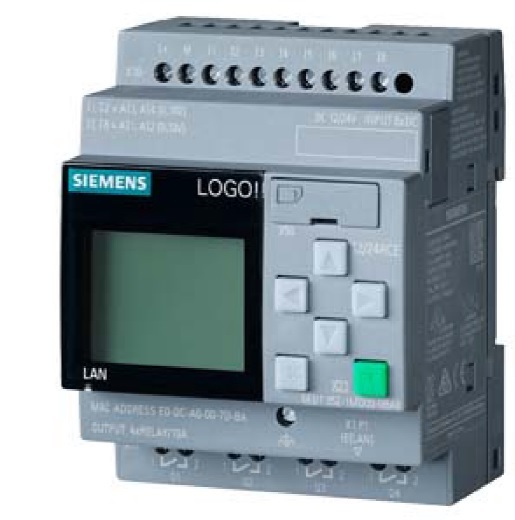 The Siemens PLC used in SkillsUSA Robotic and Automation Technology (RAT) competition. The PLC would have an expansion unit to allow for more I/O. Contestants would be required to successfully program and operate the PLC (2016 Contest). Programming would include I/O and screen. Buy your kit now and come prepared to the contest!